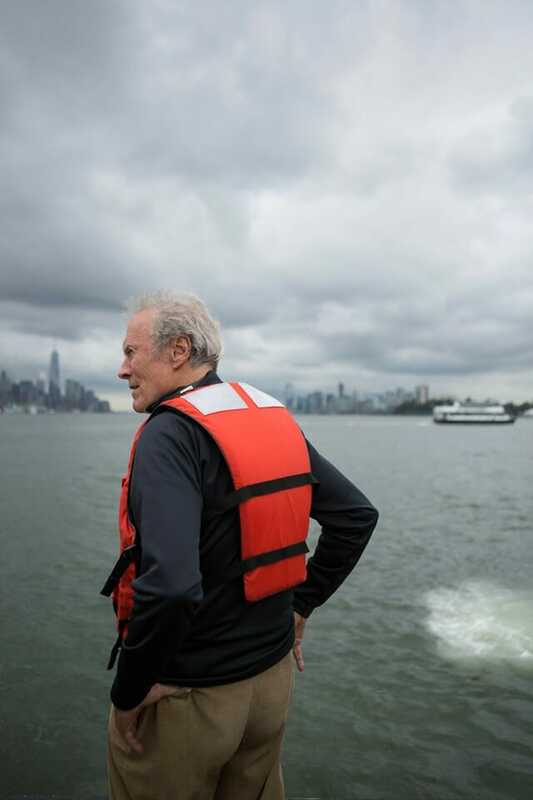 One of the greatest actors and movie directors of all time, Clint Eastwood has spoken about an event from his young age that had a huge impact not only on the way he lived his life, but on his professional career too. 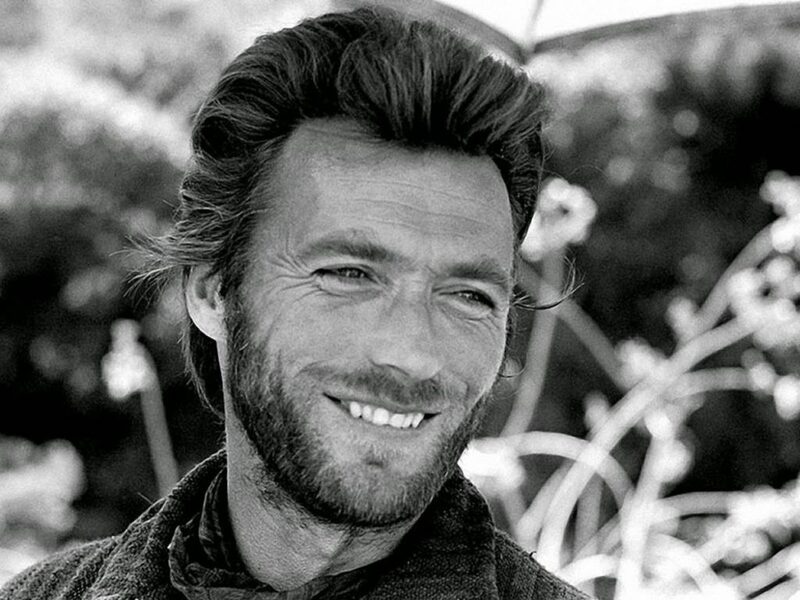 Born in May 31, 1930 in San Francisco, Eastwood showed interest for music and mechanics when he was pretty young. Working some manual jobs along the way, he eventually decided to pursue a career in acting, and that was a decision that not only affected his life, but the movie industry in general because his work is one-of-a-kind and most of his movies are iconic. Eastwood got married twice and has seven children. His big-screen breakthrough came as The Man with No Name in Sergio Leone’s trilogy of excellent spaghetti westerns: A Fistful of Dollars (1964), For a Few Dollars More(1965), and The Good, the Bad and the Ugly (1966). From that moment on, his career only goes upwards and spans more than 50 years in both television and film productions. He has received many prestigious awards including Oscars for his movies Unforgiven and Million Dollar Baby, as well as Grammy Awards. Actually, the list is pretty long. When he was just 21, Eastwood was already a part of the U.S military. As a soldier, he was part of the crew that was flying with a Second World War-era navy bomber which unfortunately ditched. He found himself in the open, forced to swim to the shore. Although this experience was unpleasant, it took it’s role in the filming of the legendary movie Sully: Miracle on the Hudson. 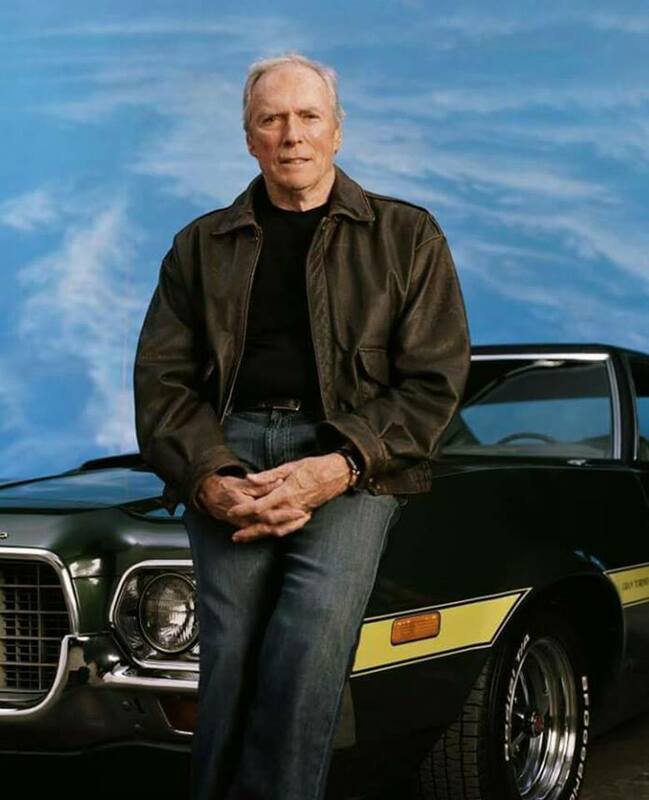 Surviving a crash on his own, Eastwood gave this movie a personal touch. The movie script was based on a real life event of 2009, when a plane navigated by Captain Chesley “Sully” Sullenberger, played by Tom Hanks, ditched in the freezing water of the Hudson river. This decision was later challenged by authorities which resulted with the pilot being involved in a long and tiring hearing. However, it looked as though this director was trying to depict what happened after the actual accident more than he was willing to bring to the audience the landing itself. 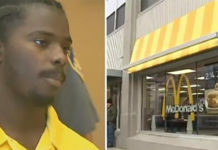 He was concerned how authorities could question the pilot’s decision after so many lives, all 155 to be exact, were saved. 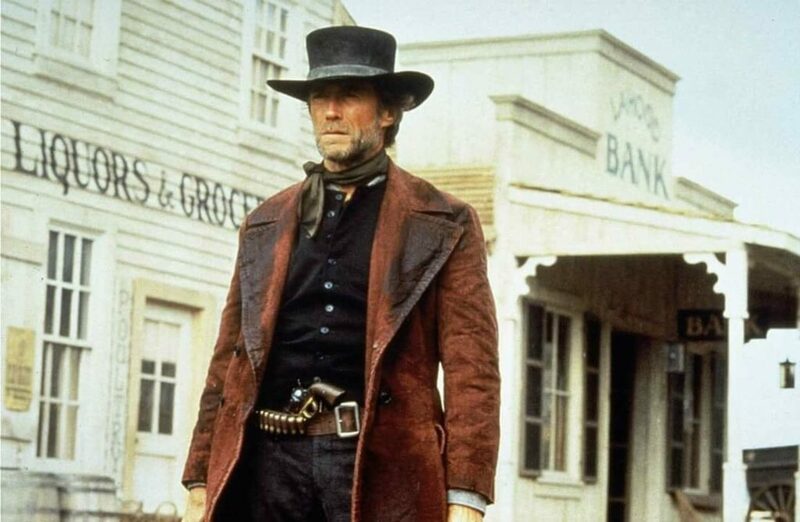 Take a look at how Clint Eastwood’s career evolved in the video below.